The Midweek Service/Digging Deep is part of the weekly services which takes place in all RCCG churches worldwide. The Midweek Service takes place at RCCG Everlasting Father’s Assembly, Leeds on Wednesdays between the hours of 6:30pm – 8:30pm. 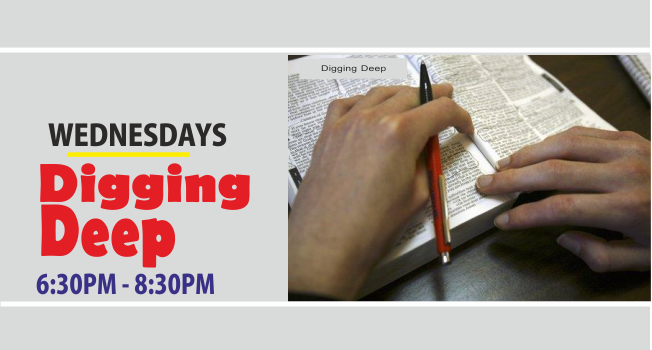 Please find below the link to the manual used at the Digging Deep/Midweek Service.